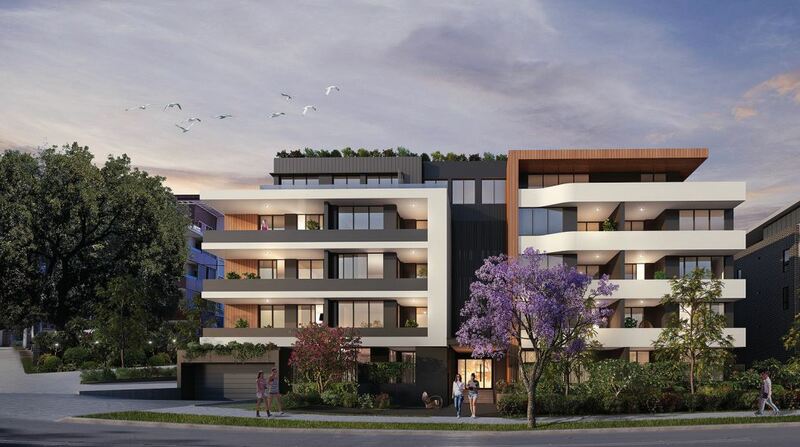 A development application has been received for a five storey development at 19-21 Forest Grove. The Trust has some deep misgivings about this proposed development. You can see the full application paperwork on the council site here. a magnolia (6m); two jacarandas (10 and 6 m) and a spotted gum (5m). lift and stairway access to the roof area. used walkway between Forest Grove and Essex St. We query the safety of such a layout. enhance the appeal of the Heritage area or of Forest Grove or Forest Park. The Trust will be submitting its objections, but while it represents several hundred members, the Trust’s submission will count as a single objection. If you share our concerns, please submit your own objections to City of Parramatta Council. You can find email them at council@cityofparramatta.nsw.gov.au or post a submission to City of Parramatta, PO Box 32, Parramatta 2124. You need to include your name and address, and the DA number - DA/655/2019 in your submission. You need to clearly set out your concerns. Submissions close on 20th February.